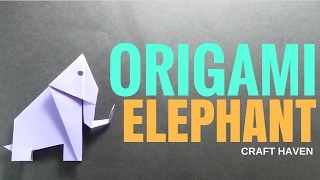 The folding sequence for this particular elephant is a delight and the resulting figure has a delicious, lively three-dimensional quality to it. 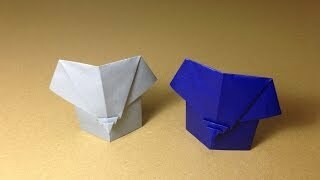 I promise that you will find yourself folding many of them for your friends and family. 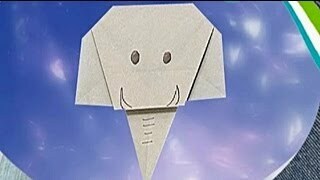 And total strangers will quickly turn into friends when you hand them one of these origami elephants! 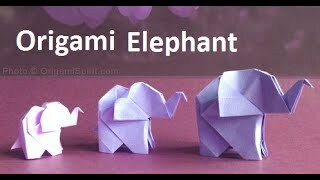 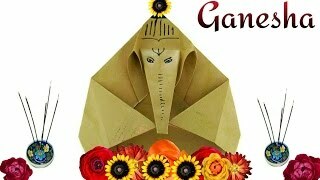 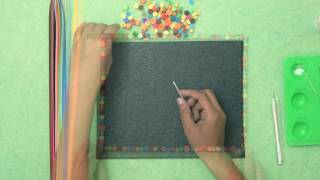 Thanks For Watching Our Paper Art Video. 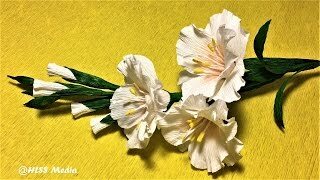 Like,Share,Comment And Don,t Forget To Subscribe. 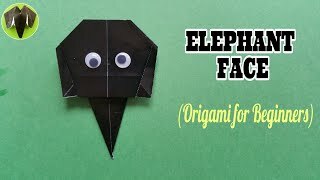 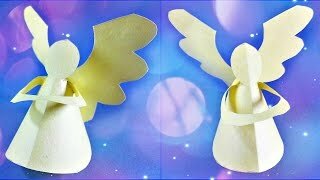 Stay Connect With Us For More Amazing Origami Art Videos.